After a 20 year career in the culinary industry as a talented chef, Melissa discovered her passion for and love of all things weddings. Over the years, she has had the fortune of learning first-hand through her work as a culinary artiste the extraordinary and overwhelming power of love, light, and laughter which encompasses every couple on their wedding day. Witnessing this excitement and sentiment, Melissa knew she had to put her creative skills to work for brides in search of the perfect wedding day. Melissa loves working with brides and grooms-to-be to create ever-lasting moments made beautiful by the details, design, and inspiration behind every wedding. At Moelleux Events, we want you to remember and cherish the moments which touch your heart; the exciting, thrilling, overwhelmingly happy ones that tug on your heartstrings for years to come. From event design and planning to coordination and floral expertise, we have and continue to work closely with couples to help turn their dream wedding into a beautiful reality. We proudly tailor our range of planning and design services to fit the unique needs of every couple, tirelessly devoting our passion for wedding coordination to ensuring your big day is one of the happiest of your life. Whether you’re eloping for the perfect getaway reception or dreaming of the most luxurious wedding, we can’t wait to meet you and help design your exquisite day! Like her beautiful wife, Loretta’s passion for wedding and event planning grew from her experience in the culinary industry. With stellar organizational skills, a love for all things floral, and a keen eye for even the finest of details, Loretta works with each you behind-the-scenes to plan the day of your dreams. Known around here as the Master Organizer, Loretta has worked with her wife, Melissa, on both corporate events as well as weddings and party events for the past four years. She combines her knowledge, expertise, creative skills, and passion from her 20 year-long tenure as a professional chef to help make your wedding dreams come true. Loretta’s focus on floral design and detailing stems from her love for flowers and her creative abilities of designing unique, romantic, and memorable floral arrangements. 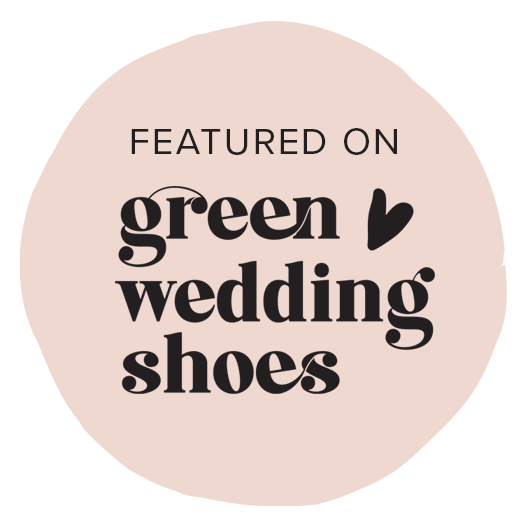 Taking inspiration from the happy couple, as well as the latest styles, trends, and techniques, each aspect of your wedding is perfectly organized and executed when Loretta plays a role in your dream day. We can’t wait to serve you on your day!